Christianity in a Collapsing Culture is a Lyndon Bowring talk recorded at Keswick Convention - 2009 on The Gospel available as DVD format. 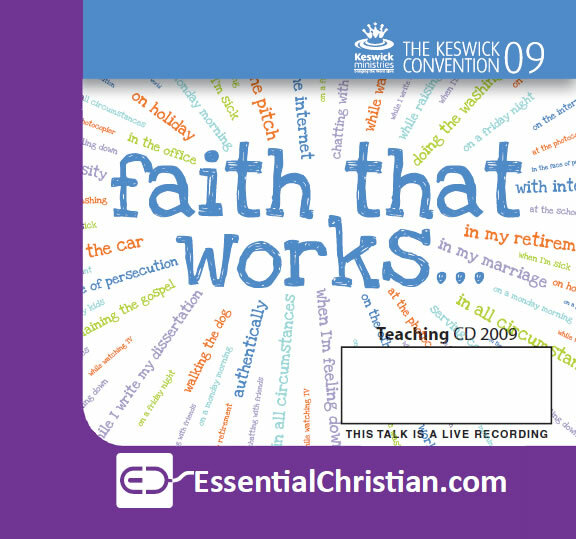 The Keswick lecture. Our gospel of grace is unique, so how do we exercise our gospel responsibility and put our faith into action and make a real Christian difference in this world? What does it mean to declare Christian truth and demonstrate Christ's compassion in a society that at times appears hostile to Christianity? Human lives are created in the image of God; each individual is sacred and special to God. What is the biblical mandate for our engagement in social care and action? How do we uphold God's truth in today's increasingly secularized culture and in what ways can we protect those who are most vulnerable in our society? Be the first to review Christianity in a Collapsing Culture a talk by Lyndon Bowring! Got a question? No problem! Just click here to ask us about Christianity in a Collapsing Culture a talk by Lyndon Bowring.